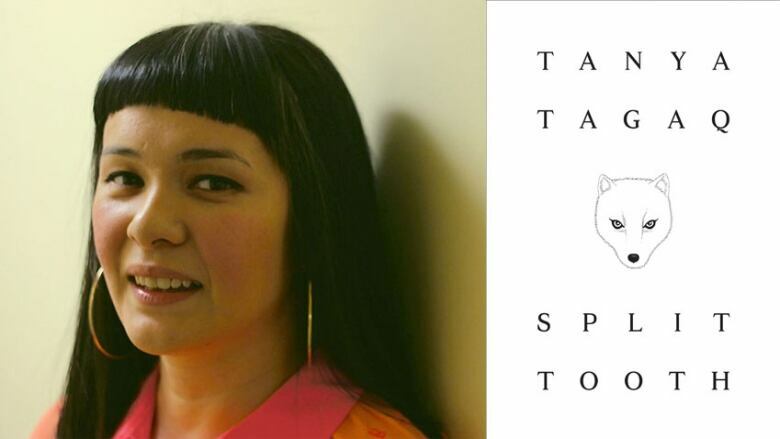 Lim recommends reading Split Tooth by Tanya Tagaq. "A blend of prose, poetry and stark illustrations from Love and Rockets' Jaime Hernandez, Split Tooth is beautifully disorienting. The reader has to put together the text's fragments, just as the story's heartbreaking hero pieces the world together herself."